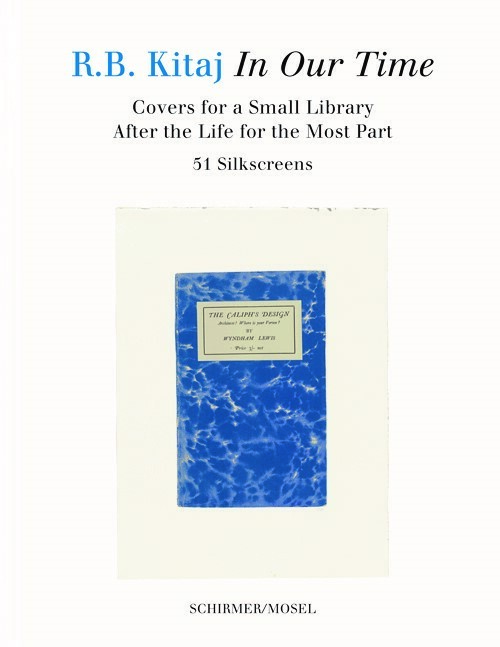 “Books are to me what trees are for landscape painters.” R. B. Kitaj’s portfolio of silkscreens of 51 book covers from his private library is a bibliomaniac’s legacy to book lovers and a key work to his painterly oeuvre. Schirmer/Mosel. With a text by Eckhart Gillen. 120 pages, 51 colour plates. Size: 16 x 21 cm, hardcover. German edition.